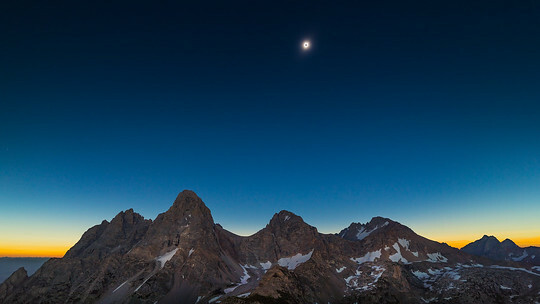 The view from Table Mountain of the Great American Eclipse; 21st August 2017, looking towards the Grand Teton and the Teton Range. Three days prior to the eclipse I hiked up to the summit of Table Mountain (3,387m/11,100ft) and planted an automated camera. A day after the eclipse I hiked up to the summit again to retrieve my camera, only to find out that the whole exercise had so nearly been in vain. 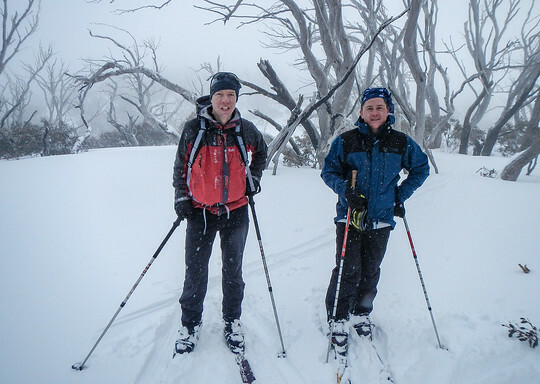 After a break last year for the solar eclipse, Tim, Eric and I headed away for another week of back-country ski touring this time around the Bogong High Plains in Victoria. 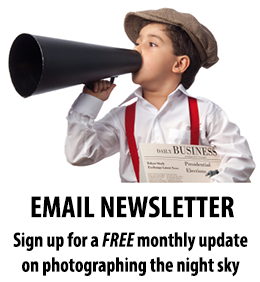 More photos in the SmugMug album.